Although the term “emotional eating” is still not in common usage, more and more people are realizing that overeating is almost always the result of eating for emotional reasons, as distinct from eating when hungry. If you ask Google to notify you about every blog post or article published on the Internet on “emotional eating,” you will discover there are several everyday. One such recent blog post had some excellent material on how to know if you are eating emotionally. I’d like to quote some excerpts from that post here and provide you with a link so you can read the rest of the post. “Emotional eating can be said to occur when we eat to satisfy a desire other than physical hunger. Emotional eating usually takes place when a person is depressed or angry, stressed or vulnerable. It can be triggered in response to some distressing news, an argument with a loved one or simply boredom. There are any numbers of reasons that can send us heading straight for the cookie jar. 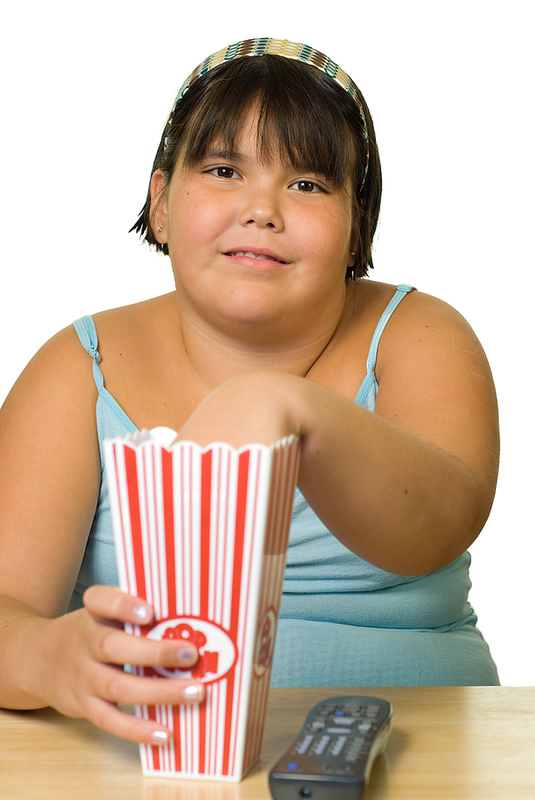 “You may go to a movie and although it is only an hour or so since you ate a meal you sit and eat a large carton of popcorn, then a coke or perhaps an ice cream. Perhaps you do the same sort of thing most evenings at home in front of the TV, just steadily munching away at various foods although you are not really hungry at all. How do I know when I am emotionally eating? “You can tell emotional hunger because it usually comes on very quickly whereas physical hunger will build up gradually. “Emotional hunger needs to be immediately satisfied and with whatever food you are craving, physical hunger will wait. “Emotional hunger usually brings with it a desire for certain foods. You may have a burning desire to eat chocolate or cakes or ice cream, maybe only pizza will satisfy your craving. With physical hunger you are more adaptable with what you eat. “You may not be able to stop overeating. The emotion that has caused you to begin eating may not be satisfied and you are unable to stop eating junk food. You can find the full post at http://www.howcanistopeating.com/eating-disorders-–-stop-emotional-eating. Second, beliefs that have been formed about eating, food, and weight. When you eliminate all the conditionings and beliefs, emotional eating will stop. For more details, please see my eBook, The Secret to Ending Your Overeating For Good, at http://emotionaleatingreport.com. Morty, sometimes I wonder why in the Flying Spaghetti Monster’s name it is that you aren’t more known. Your methods are way better than 99% of the self-help material I’ve tried. I can’t speak for your de-conditioning on emotional eating because I haven’t tried it, bu I believe it works. There is no such thing as “eating when hungry”. Hunger is simply the desire to eat. Very rarely do we experience real hunger, coming from the actual necessity to eat. This desire is conditioned to express itself at certain times of the day but that’s just conditioning. Some people just get bored of eating more easily, and thus, can avoid overeating. Our bodies have systems that regulate the pleasure we get from food to do just that (get bored of food), so that we eat at around maintenance level. It is not enough to stop overeating if someone has overeaten, the consequences of the overeating need to be corrected. All overeating must be compensated with undereating. That means you cannot use “hunger” as a guide all the time. What r u CRYing about? Do you reGREt something? Why do you feel so agGREsive? Too much agGRAvation? Are you GRIeving over something? Someone? GRIef is a killer. Are you GRInning and GRItting your teeth? Got another food CRAving? Is that why you are so GREedy about food? What else are u GREedy for? Are you a CRI-MAN-al? Maybe you’re just CRYzy in LOVE / EVOL –> EVIL. DIEt causes DIarrhea – don’t all babies do that? (Which we learn to control as we get older). Then we need DIapers and get DIabetes. Need to go to the D(i)Entist, later our DEntures. Great DIner for DInner. I need something to DIEgest. Maybe we should never have BREAK-FASTed. But, then we enjoy eating off the TREE of LIFE / EFIL –> EVIL.